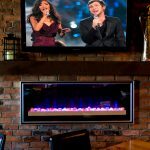 As with all of Design Electronics’ installations, we offer comprehensive service options designed to cater to you needs. 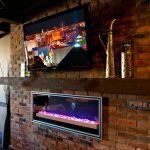 We guarantee quick and efficient response to any technical or training request, ensuring zero downtime in the operation of your business. 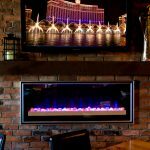 That’s the Design Electronics advantage. 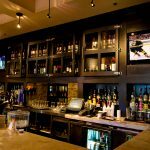 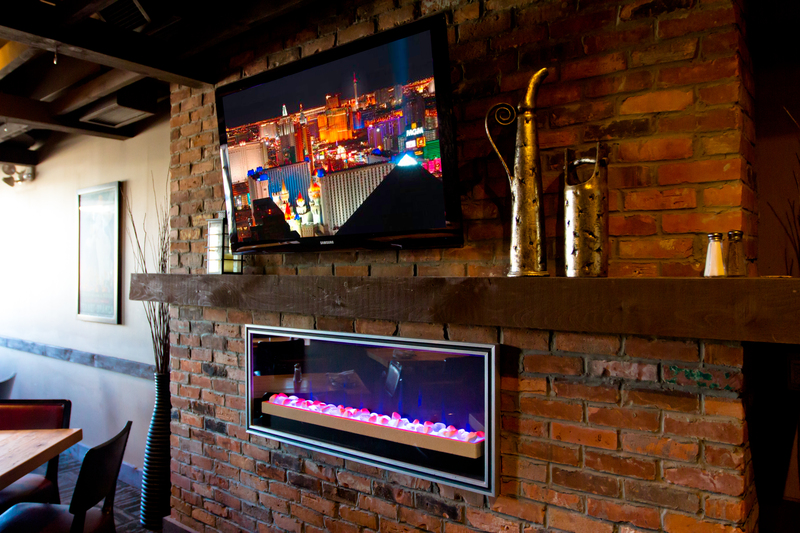 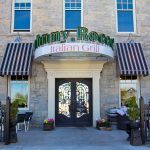 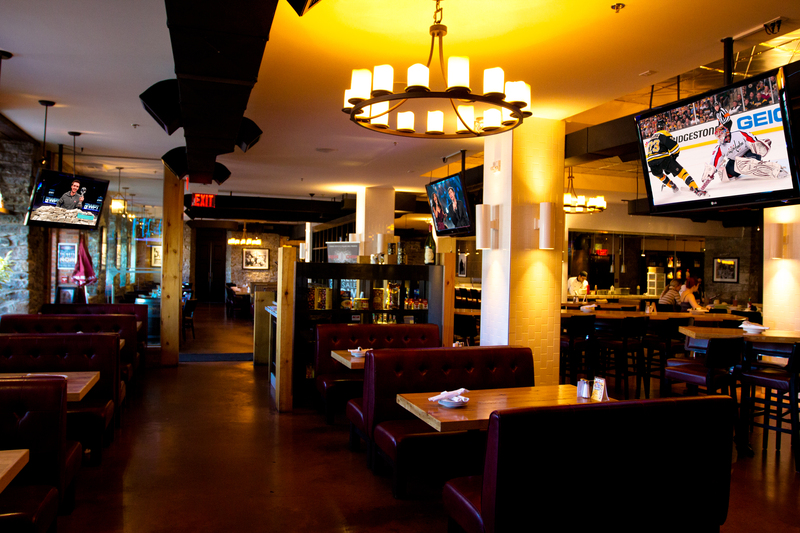 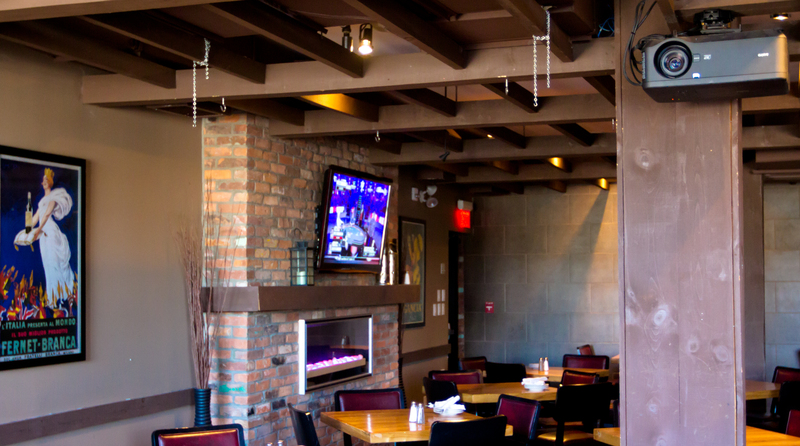 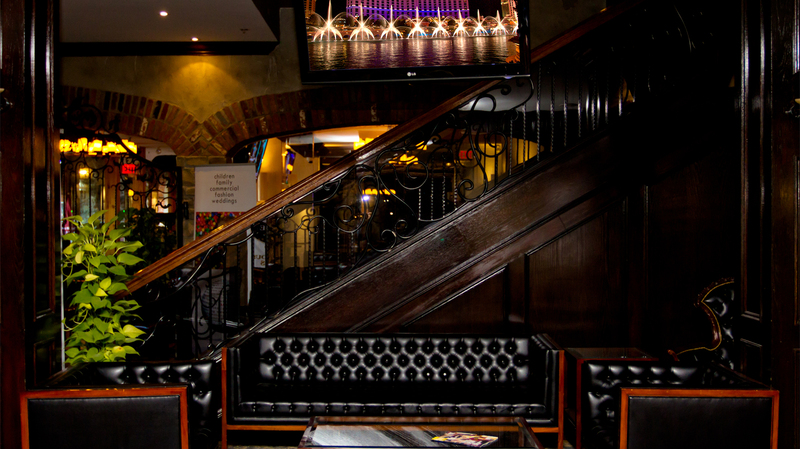 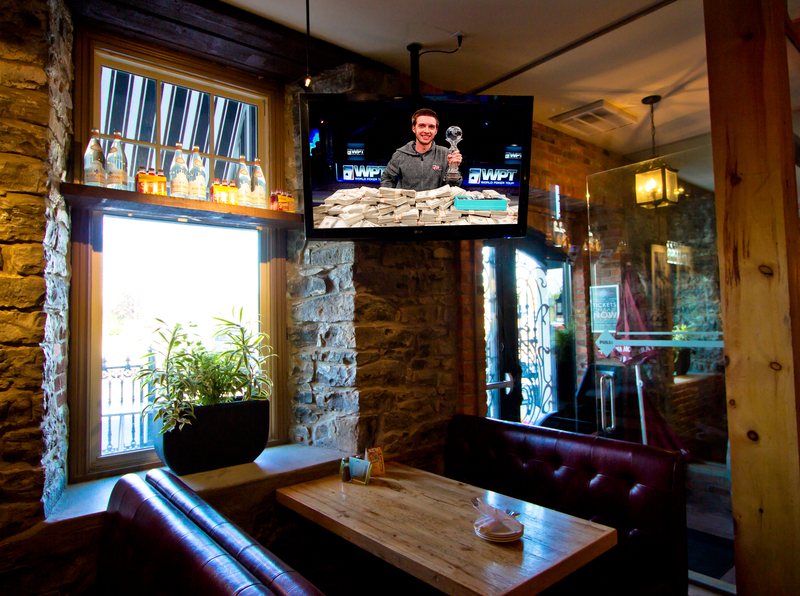 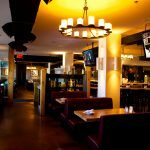 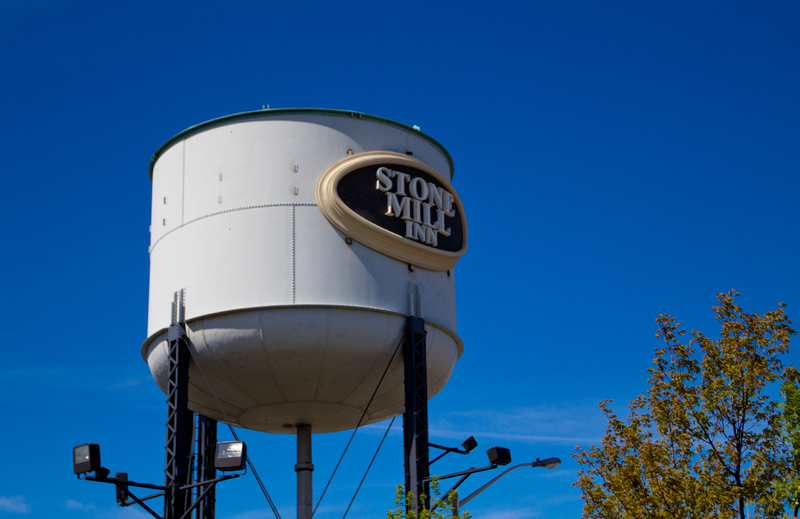 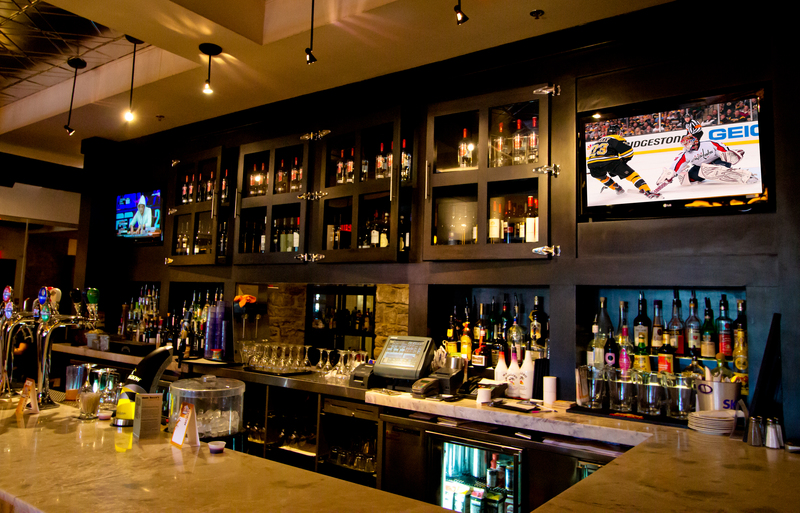 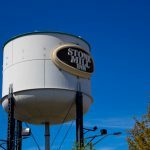 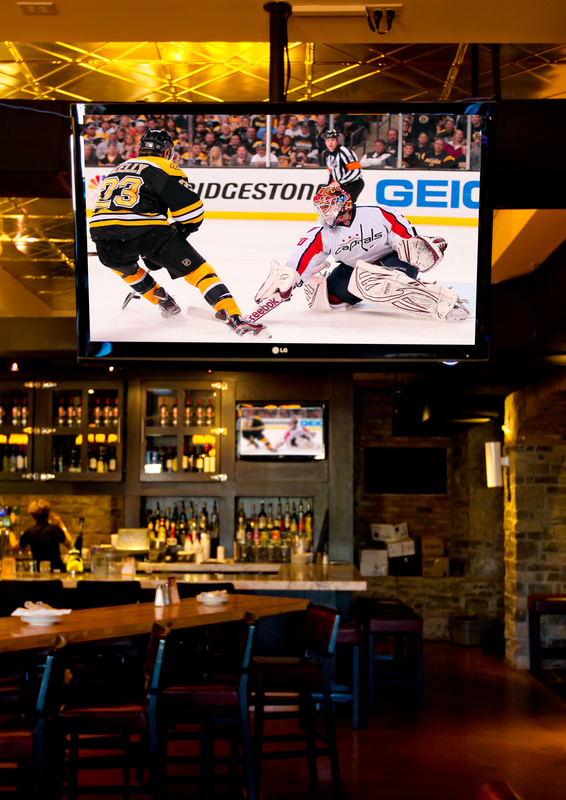 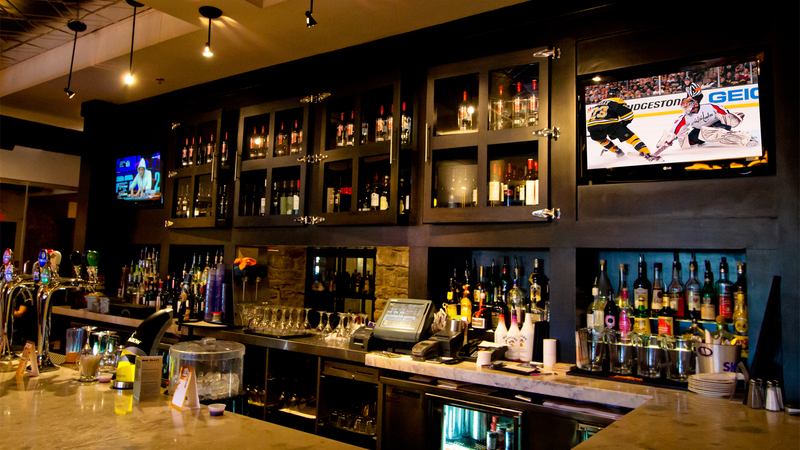 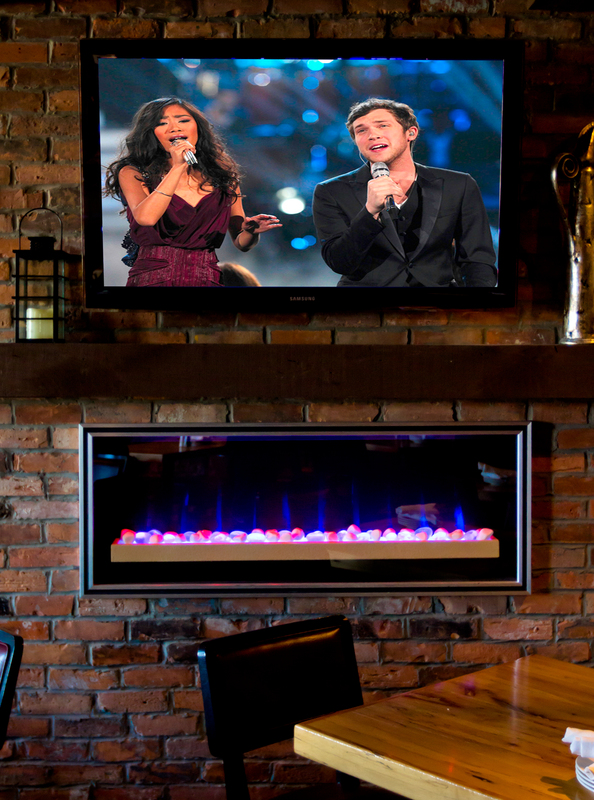 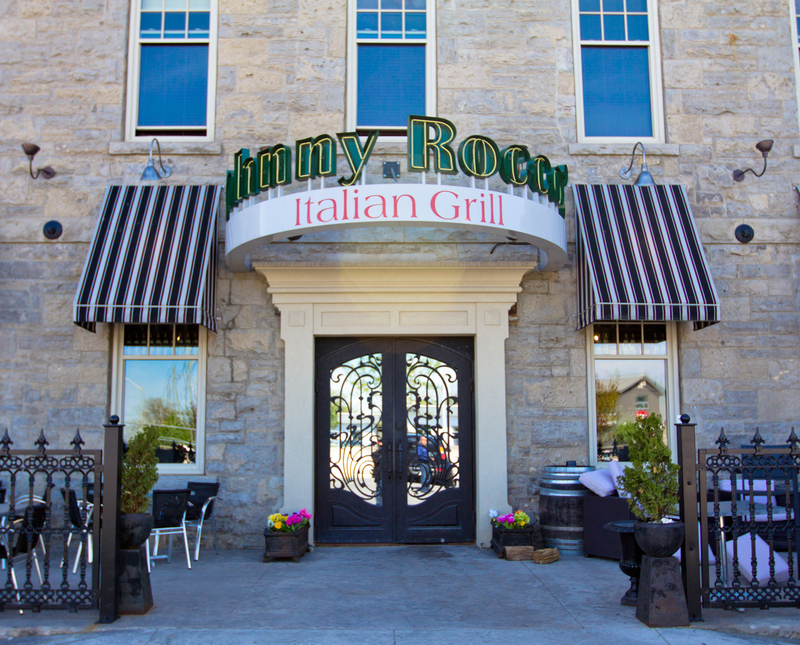 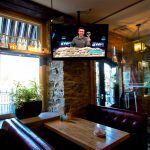 As the premier fine dining and entertainment establishment in the upscale Lybster Cotton Mill heritage property located in St. Catharines, ON, Johnny Rocco’s Italian Grill has benefited heavily from the complete audiovisual, lighting, and control system provided by Design Electronics. 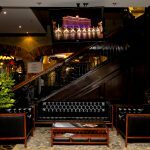 Originally built in 1885, the site has recently undergone a massive redevelopment as a high-end, multiservice facility and resort, catering to a wide variety of functions, events, and regular entertainment options. 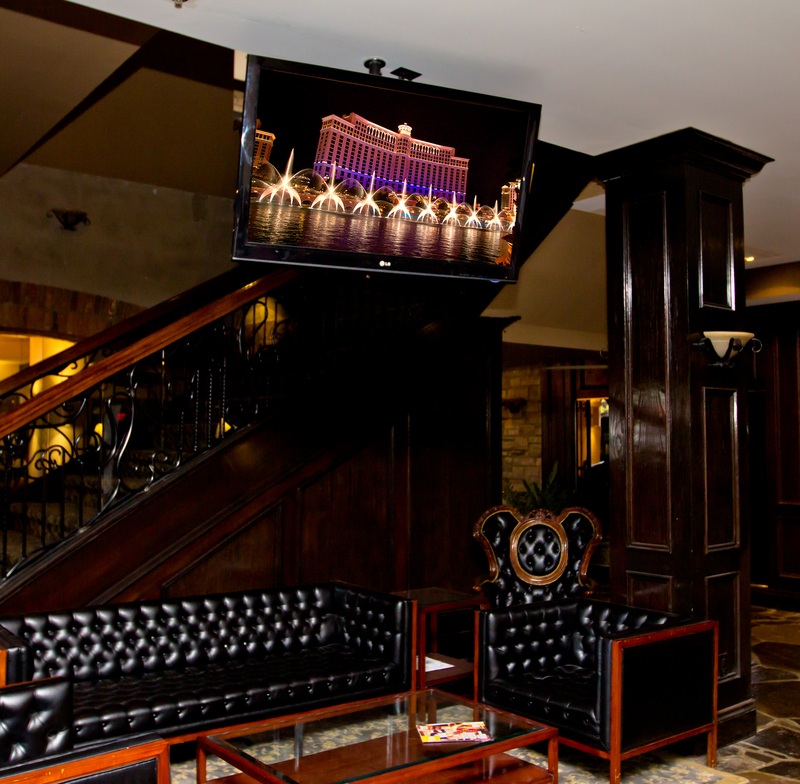 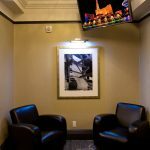 Contracted to design, install, and optimize a complete multi-zone audiovisual, lighting, and control system, Design Electronics was able to provide a modern, state-of-the-art solution that seamlessly integrates and compliments the heritage appeal of the building. 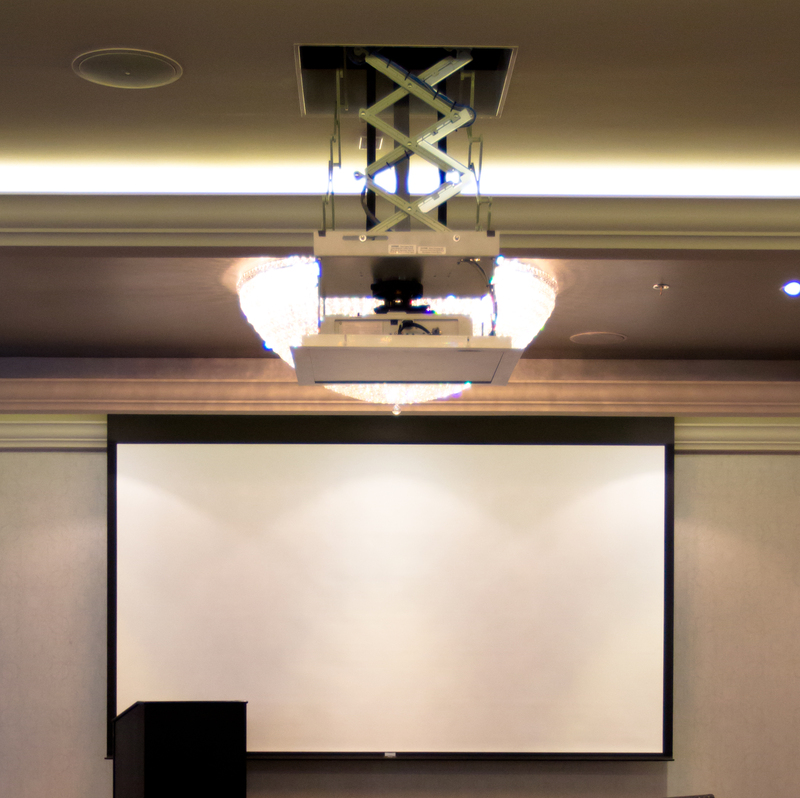 A significant portion of the installation revolved around the required high-fidelity audio system. 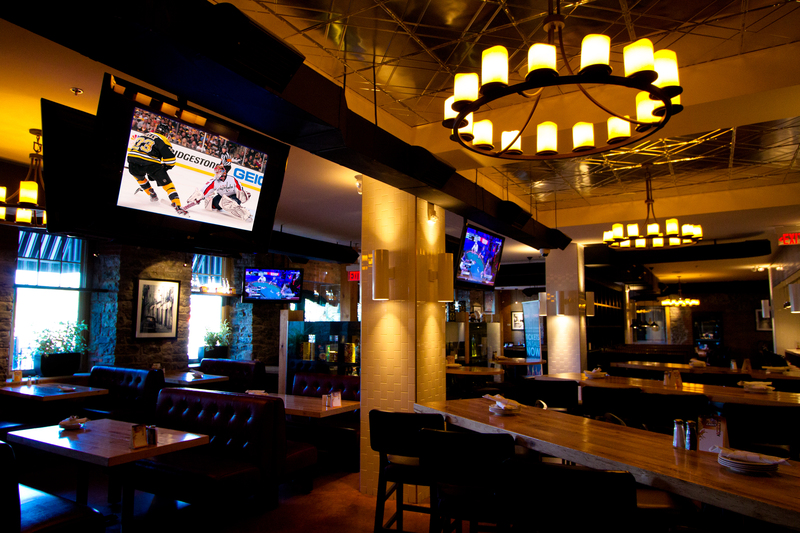 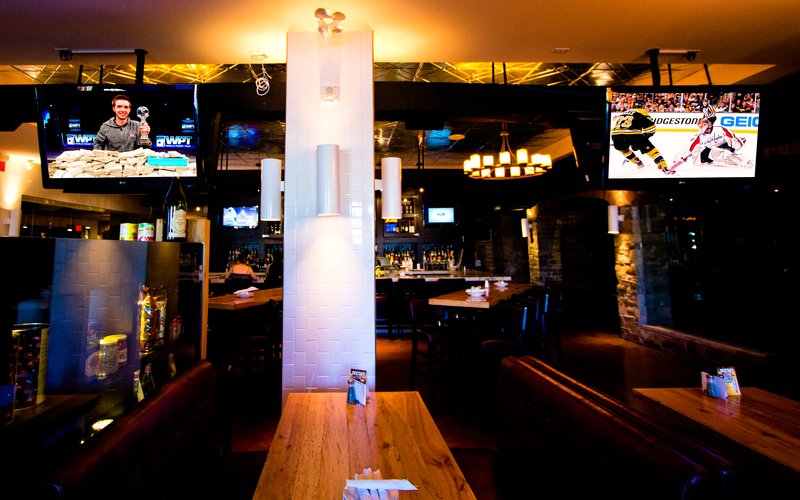 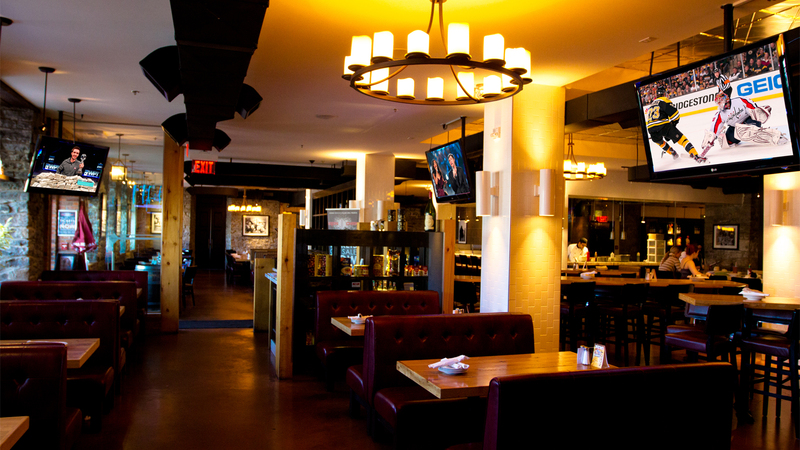 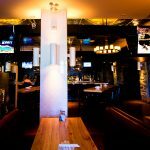 Since the establishment is designed to cater to a variety of different events, the owners of the restaurant required a multi-zone, amplified audio system optimized for both music and speech. 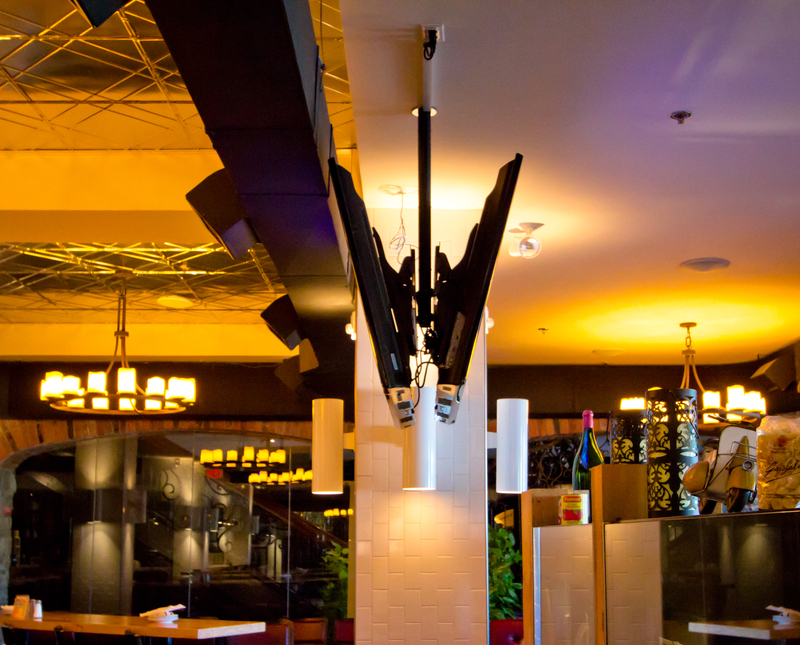 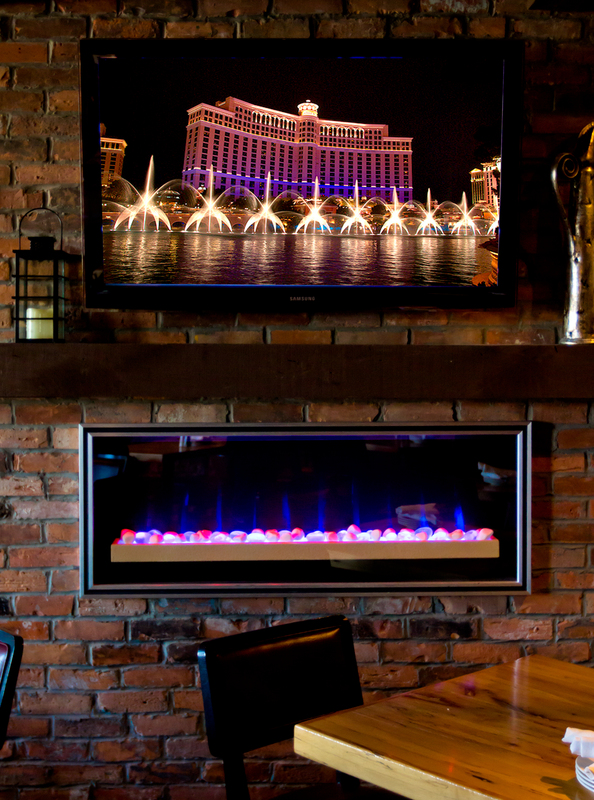 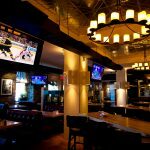 Design Electronics provided a sophisticated Crestron controlled audio system employing professional-grade speakers, subwoofers, and amplifiers to offer complete coverage of 8 specific zones throughout the restaurant. 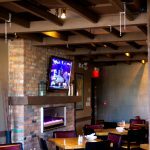 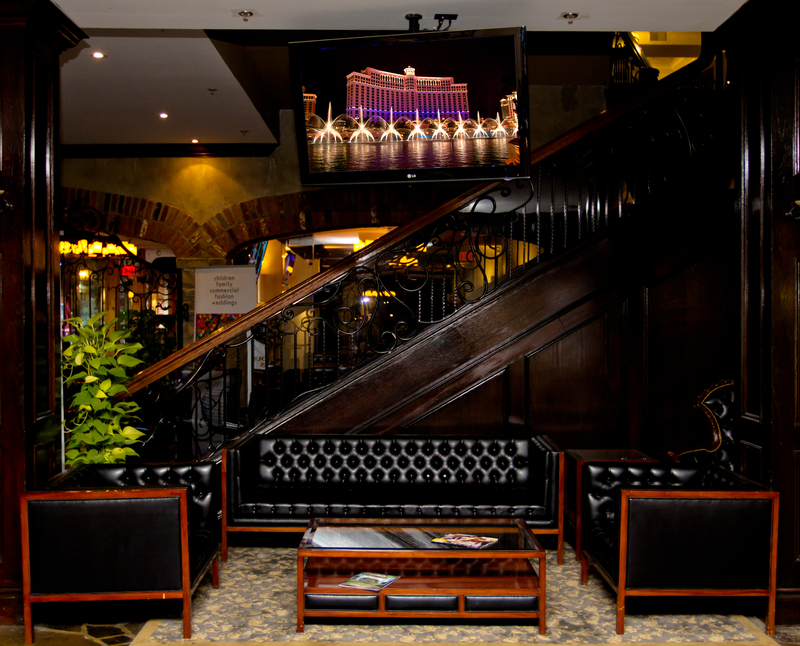 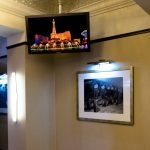 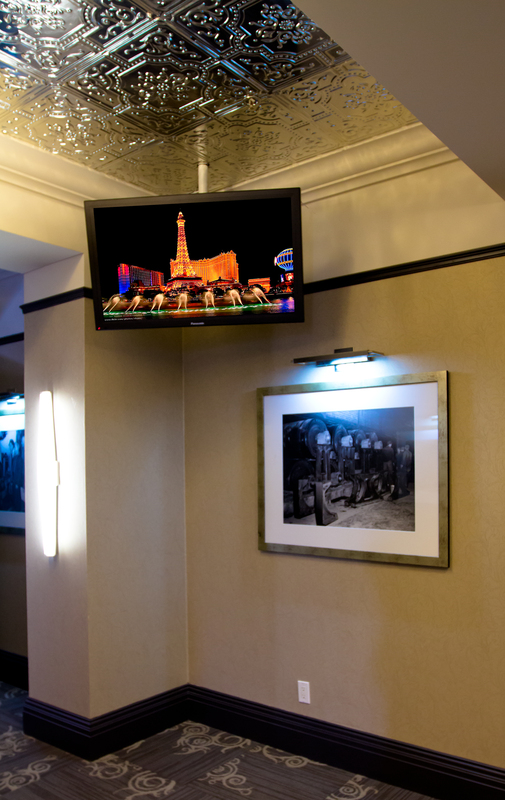 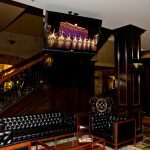 In addition to the cutting-edge audio system, Design Electronics integrated multiple high definition projection and plasma screen displays throughout the restaurant, offering a variety of impressive content presentation possibilities. 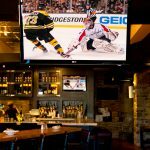 Adding to the multi-use capabilities of the room, Design Electronics incorporated automated media-scalers that automatically adjust resolution of any type of input content, ensuring consistent, maintenance-free output results every time. 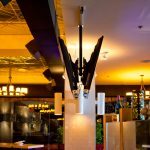 Each of the 8 zones of the restaurant are perfectly lit utilizing a series of professional fixtures specifically chosen by the Design Electronics team of specialists to enhance the dining room and bar atmosphere while offering complete control customization to the staff. 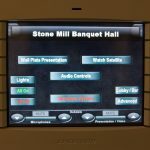 By utilizing an intuitive touchscreen display custom-programmed by one of Design Electronics’ technicians, staff are able to cue preset levels as well as quickly and easily adjust the brightness, hue, and color of each individual fixture. 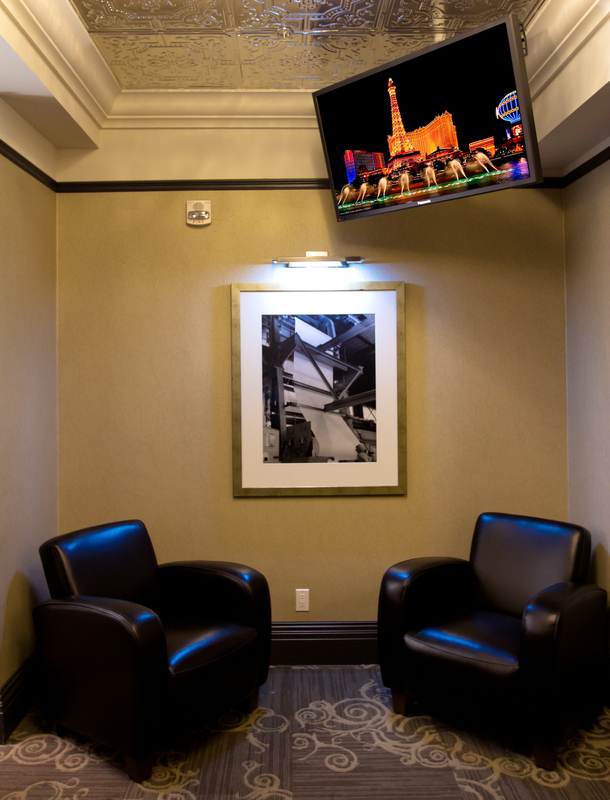 Tying the entire system together is a Crestron Media Control system. 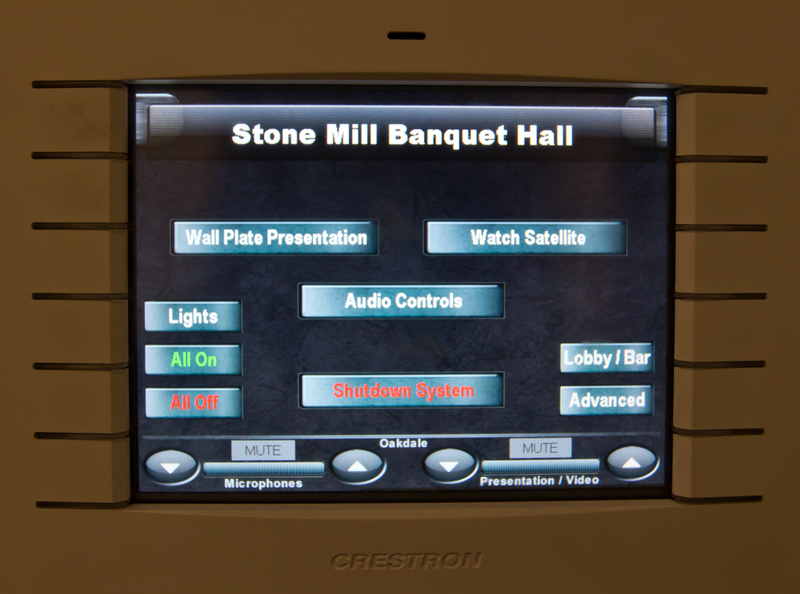 Custom programmed by one of Design Electronics’ Crestron Certified technicians; the control system offers unlimited functionality and autonomous operation. Furthermore, the Crestron control system provides instant troubleshooting and adjustments to every audiovisual, lighting and audio component, ensuring easy, one-touch operation for any staff member or manager.